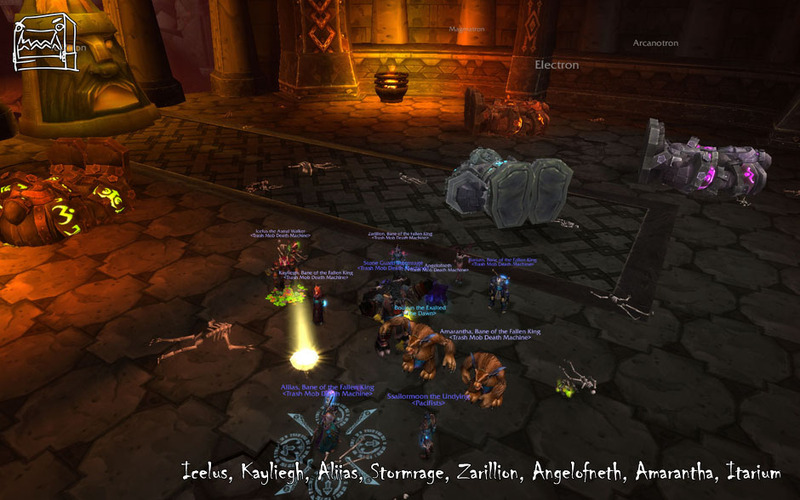 Trash Mob Death Machine is recruiting for its main 10m raid roster. Healers: We need one healer, preferably a paladin. 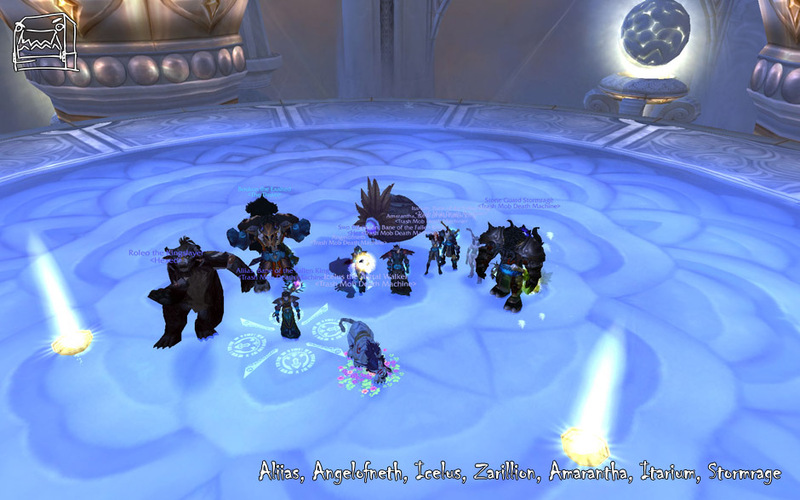 DPS: At this time we're full on DPS but always accept casual/backup applications, especially if your class can bring utility to certain progression encounters. Requirements: Applicants should be geared in all of their 5man heroic gear with rep pieces and any easily obtainable epics. 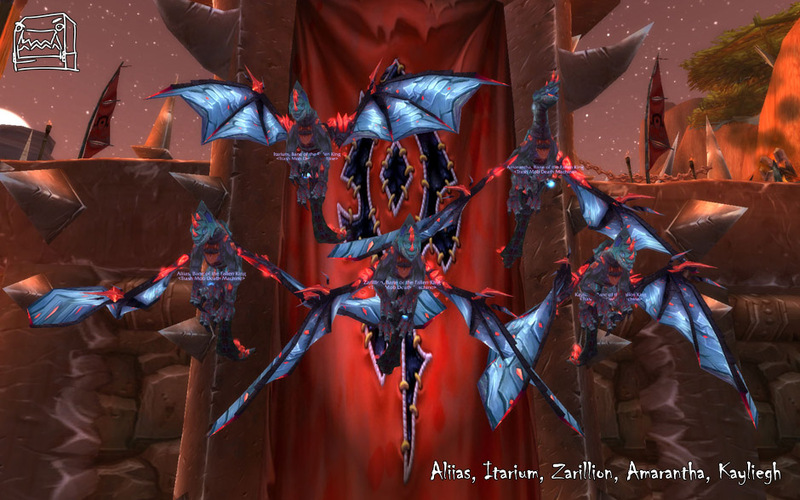 Our progression is 10/12, and we're working on Nefarian and then the RNG fest that is Al'Akir. 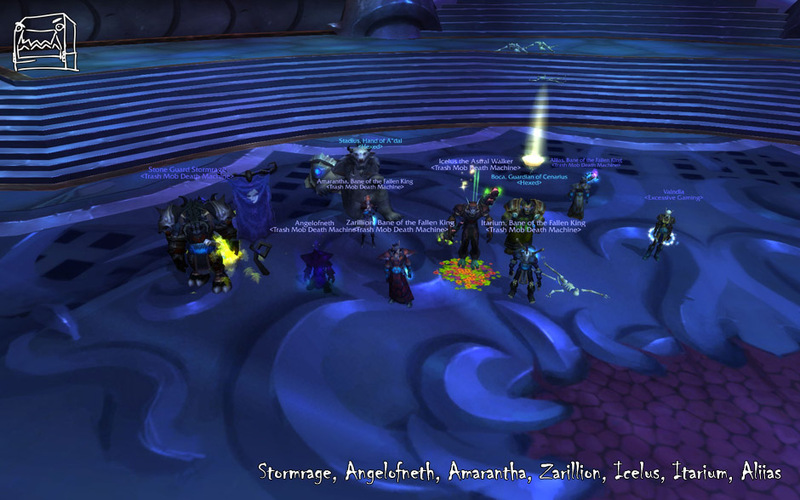 Our current raid complement and progression is listed on our raids page, and applications can be made on our applications page.